Do you want this at your wedding? Very few venues allow this but on this occasion they did. 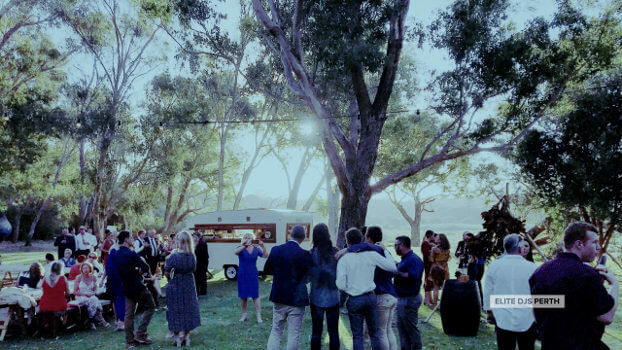 Picture a great sunny day, gum trees overlooking a lake; Reilly Craig singing, DJ Scott-e DJing and … kangaroos! 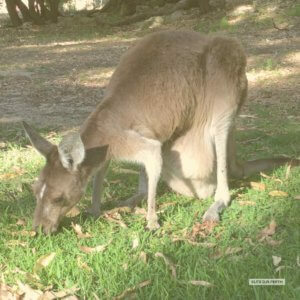 Yanchep National Park is 50 kms north of Perth. In the past, the weddings I’ve DJed at Yanchep have been in the caves; which were an awesome place for a wedding. However, the view at this new location was stunning! Both Reilly and I set the tone at the ceremony. Reilly performed pre and post ceremony and I handled the ceremony music. The bridal party walked down the aisle to two different songs and the ceremony ran smoothly. The celebrant was very relieved to be able to use my portable PA as the wind was strong and her PA was not loud enough to fight with the wind. Both Reilly and I could be heard clearly. Once the post ceremony drinks had finished the guests made their way to the reception. It was just a short walk to a magnificent teepee with a huge dance floor, a few tables, drink caravan and beautiful festoon lights. The reception was setup by Amber from Travelling Jaspers; I’ve worked with Amber before. If you’re looking for a wedding planner, Amber is your lady! Full of flare, personality and has the best ideas for your reception. Reilly completed his two sets over “dinner” which was a cocktail style dinner as the sun settled over the lake. Once the sun set, the festoon lighting came on. Reilly finished his sets and I start DJing until the bridal dance, for which Reilly sang…Romeo and Juliet! Reilly does an awesome version of this Dire Strait’s smash hit. We had to clear the floor as for this to happen. 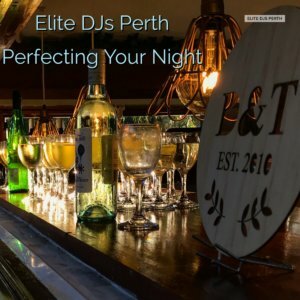 I find the best sort of music to play at cocktail weddings is the more mid tempo style of songs. These keep people standing and moving around and in this case…The guests started dancing…Lionel Ritchie “All Night Long” tends to do that! Once the formality of the bridal dance was complete, the dance floor opened and the party started. Time went past quickly as the next thing I knew, it was close to midnight. I checked with the bride and groom and they weren’t ready to go yet…So we agreed on a few more songs and wound the night up around 12.20! The guests started dancing on the tables in the last half hour! Most guests were staying at Yanchep and there were more celebrations back in the guests’ rooms! There are a number of elements that made this cocktail wedding work. 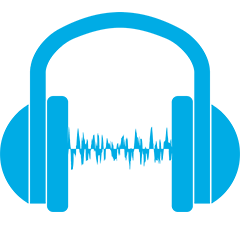 Firstly the venue – there are no noise restrictions! Once the park shuts, there are no “visitors” (apart from the local wildlife). There was fantastic organisation by the wedding planner. Amber really has that eye for detail and knows what works with the decor. Warming up the guests with a live singer/guitarist requires finesse and Reilly Craig’s vocal and guitar interpretations of well know songs creates the atmosphere for partying. Reilly’s style is a cross between Josh Pyke, Jack Johnson and Pete Murray. I’ve never heard Reilly drop a note while playing and his vocal range is awesome. You can tell that he loves playing and singing. I’m sure the guests appreciate him too. You can have all the right ingredients, but this is the main ingredient that ensures your night will be a success is the guests’ willingness to party! 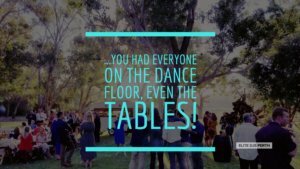 In this case they partied, they danced all night on the dance floor – and the tables!!! Both Reilly and I have a passion to make your night perfect. We love what we do and we want to help you have the best wedding… after all you only do it once. We’re more than happy to catch up, have a drink or coffee and discuss your special day. Reilly has many gigs on a Sunday that aren’t private functions and I can normally be found soaking up the atmosphere of his Sunday gigs.